No, it's not a clerical error. 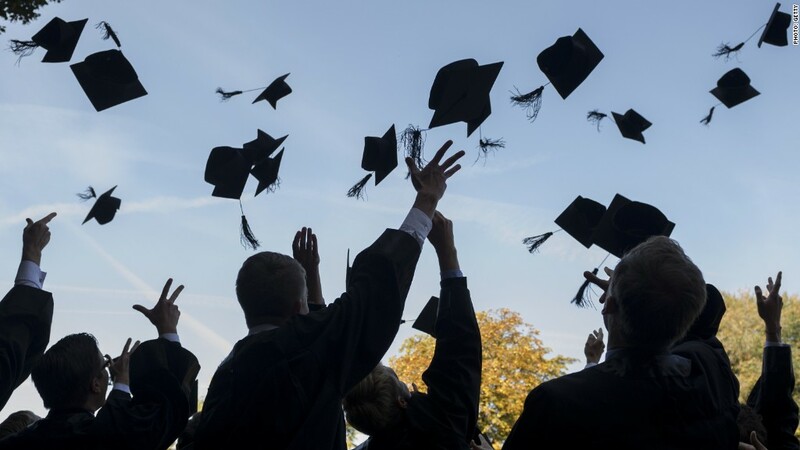 Brooklyn Law School said Monday that it will refund graduates 15 percent of the total they paid in tuition if they are still searching for a job nine months after receiving their degree. The program is called "Bridge to Success" and will begin with the incoming class of 2015. The payment will be made in a lump sum and is meant to act as a safety net that will help give students more time to find "meaningful, full-time employment," the school said in a statement. Related: Go to law school. Rack up debt. Make $62,000. According to the law school -- which has total enrollment of about 1,100 -- its job placement record in the last two years has been approximately 90 percent. The partial tuition refund program is the latest in a series of initiatives undertaken by the school in an effort to help students and alumni. 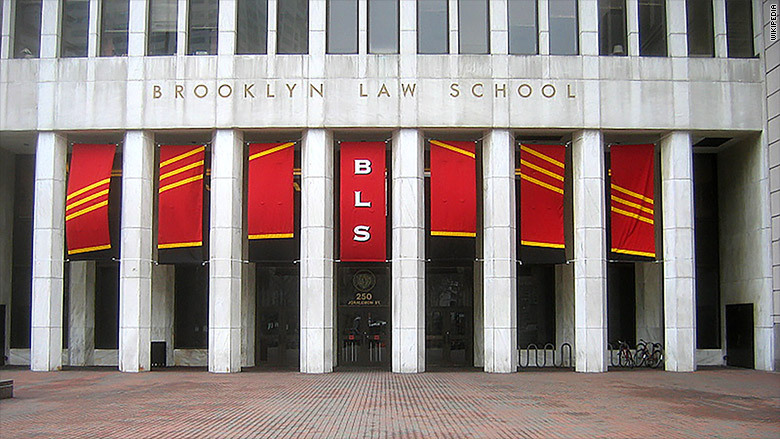 Last year, Brooklyn Law announced a 15 percent tuition reduction. And the year before the school created a 2-year J.D. program, the first of its kind in the New York City area. 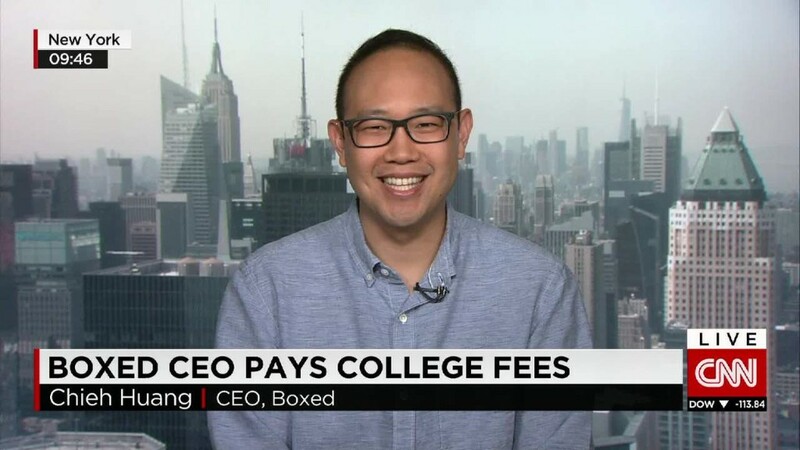 "We have our ear to the ground," Brooklyn Law School President and Dean Nicholas Allard told CNNMoney. "Rather than continue to march over the cliff when a new direction is appropriate, we pay attention to what students want and need. The conventional legal education was passive and standardized. We've adopted a student-centric approach." To qualify for the program, students must be working with career services and planning to take the bar exam. Brooklyn Law School has budgeted for about 10 percent of its students to use the refund program, although Allard believes the actual number will be lower. The average tuition is $43,500 a year but scholarships and grants can defray some of the total cost. Allard said there isn't a projected average refund amount because of the varying defrayed costs. The maximum cost of tuition is $130,000, meaning that the most the school would refund to a student would be $19,000. "Our paying customers are our students," he said. "I'm not concerned about our students ripping us off. I'm not worried about someone gaming the system. Our students come to study the law and want jobs -- not checks."